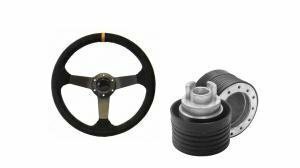 Luisi has made steering wheels and hubs since 1965. There's a hub and wheel for every car! You can find the basic model hubs in the webshop, and can get the airbag models (not street legal) from sales as they are much less sold. 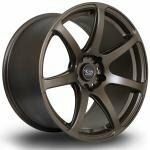 There's suede and pu wheels, and hundreds of bolt-on hubs at great prices, so check them out in the shop. 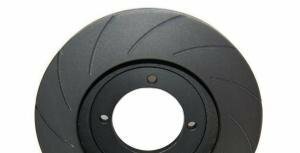 Steering wheel hubs have a double pcd which includes most common steering wheel brands (6x70 & 6x74mm). 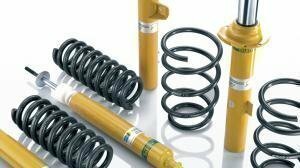 For example: FK, JOM, Tuning Line, Sparco, Momo, OMP and naturally Luisi steering wheels will bolt straight on. 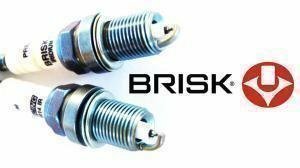 Brisk & NGK spark plugs for every purpose! 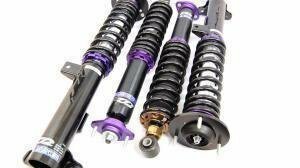 D2 coilovers: value for money. 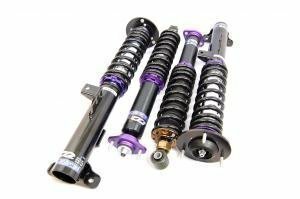 The best coilover kit in the price range for every car. Cometic gaskets and arp bolts are the choice when building any engine. 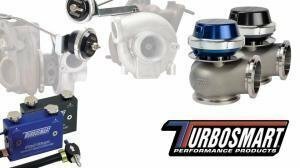 High quality turbosmart boost controllers and blow off valves work accurately in all circumstances.